The country of Austria is home to two of the most famed cities in classical music. Vienna was the home to famous composers like Mozart, Hadyn, Beethoven, Schubert and many more. The center of the Habsburg empire, Vienna contained wealthy patrons who could support the musical arts. 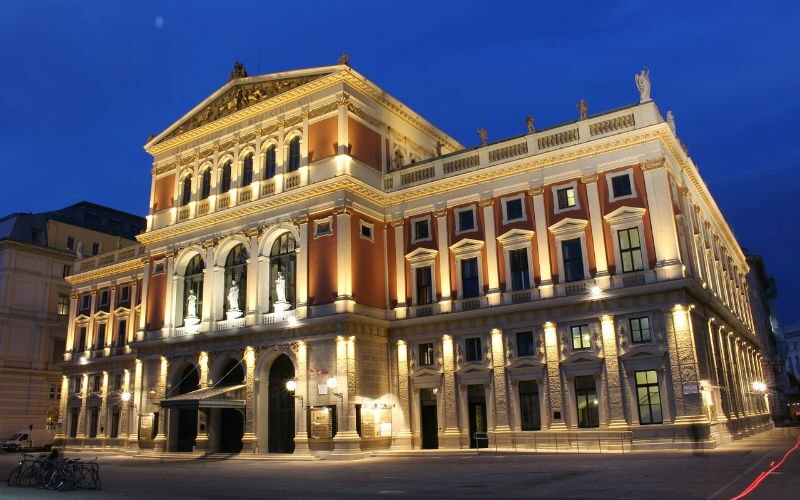 Vienna also has the Wiener Musikverein concert hall and its Great Hall, which is considered to have some of the best acoustics in the world. School music groups will want to make sure to attend a concert, opera or performance during their stay. Another popular music travel destination in Austria is the city of Salzburg. The famous musical “The Sound of Music” was set in the hills outside city. Salzburg was also the birthplace of Wolfgang Amadeus Mozart, though he later moved to Vienna. Today, this city is site of the Salzburg Festival, one of the largest classical musical festivals in the world. Salzburg is also home to a number of other musical festivals and and events.